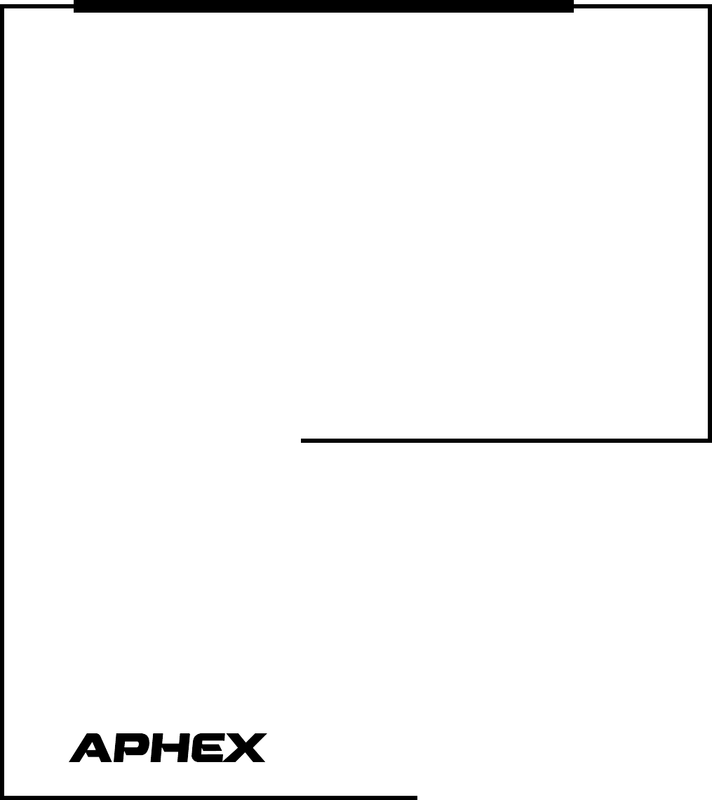 Copyright 2003 Aphex Systems Ltd. All rights reserved. Printed in U.S.A. Written and produced by Donn Werrbach. 11068 Randall St., Sun Valley, CA 91352 U.S.A.